After just two episodes, CBS has pulled the plug on Made in Jersey. 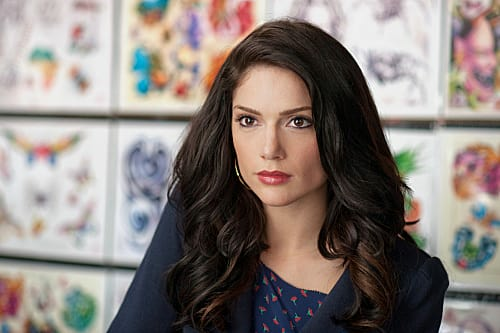 The Janet Montgomery-led drama premiered to 7.7 million viewers and then lost 30 percent of its opening audience last Friday night. It will be replaced by Undercover Boss starting November 2. On the flipside, CBS is expected to order full seasons of its other new dramas, Vegas and Elementary; while the cancellation watch now turns to 666 Park Avenue and The Mob Doctor. Neither are expected to last much longer on ABC and Fox, respectively. Empire Cast: We Want Jussie Smollett Back for Season 6!